My hair took a beating this past summer and normally the fall and winter would wreak havoc on it too. I have long hair but it breaks off badly. I kid and say I shed more than our dog… which is actually true, since our dog is a non-shedder and my tub’s drain proved that I was shedding hands full every time I washed my hair. Luckily I started taking Hairfinity and eating foods that are known to promote healthy hair. Walnuts – rich in biotin and vitamin E, walnuts are the only nuts with a significant amount of omega-3 fatty acids that help damaged hair. 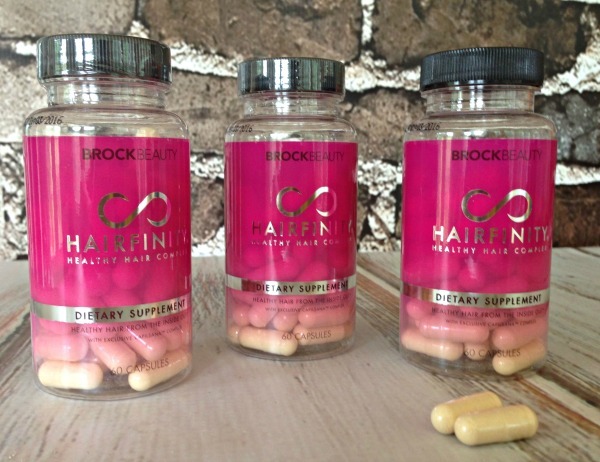 Too little biotin leads to hair damage, so walnuts help combat it. Sweet Potatoes – one of my absolute favorite vegetables, are a great source of the antioxidant, beta carotene, which your body turns into vitamin A. It also helps to produce the oils that protects our scalp from that pesky flaky dandruff. Spinach – I love green leafy veggies! The iron, beta carotene, folate, and vitamin C in spinach keeps our hair follicles healthy and scalp oils circulating. Eggs – I eat at least one egg a day. They’re a great source of protein and eggs are loaded with four key minerals: zinc, selenium, sulfur, and iron. Iron is important because not enough iron leads to hair loss, especially in women. Blueberries – these blue/purple fruits are loaded with Vitamin C. Too little vitamin C leads to hair breakage. Poultry – because hair is nearly all protein, they say that foods rich in protein are providing building blocks for your hair. There are more foods that are great for helping you achieve healthier hair, but these are a few of the ones I love and have incorporated into my diet along with my Hairfinity dietary supplements each day. I’ve been taking Hairfinity for around two months now and I can definitely tell a difference. My hair is a little thicker, a little longer, but the biggest difference is that I’m seeing little to no shedding in my bathtub drain. And that makes me (and my husband) very happy! 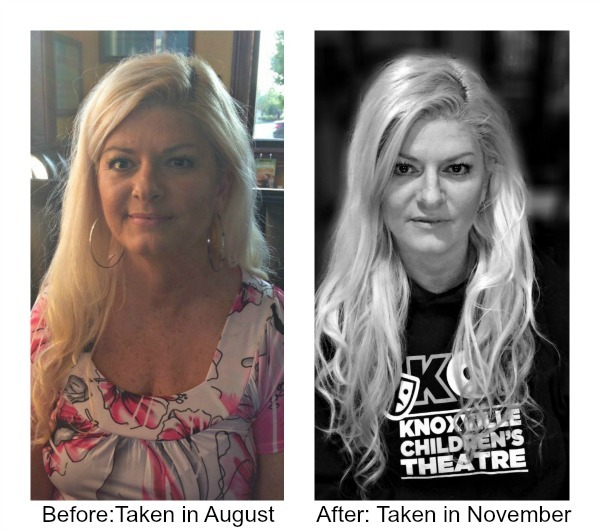 Check out these Hairfinity testimonials and other before and after photos. Wow! The results from using Hair Infinity for just 2 months is remarkable. Are you still taking them ?